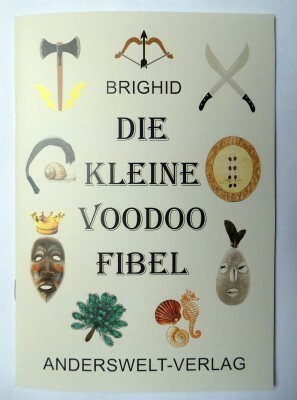 Voodoo Orisha Incense Orunla. Orunla is the god of plants and remedies, and watches over all living beings. 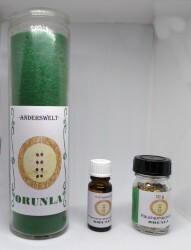 Orunla stands for wisdom and man's ability to influence his own destiny. 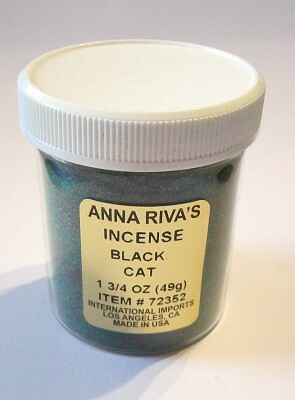 Used in the following areas: success, luck, health, clarity, divination.